Need Tree Removal in Hills District? Shane’s Trees is a professional tree lopping company serving residents of Hills District and the surrounding areas. We pride ourselves in offering all levels of tree removal services at prices everyone can afford and by fully qualified arborists. Tree Pruning, Tree Lopping, Stump Grinding, Wood Chip Mulch, Land Clearing, Arborist Reports, domestic and commercial tree removal all come under our banner, and we have several crews capable of handling the biggest jobs. 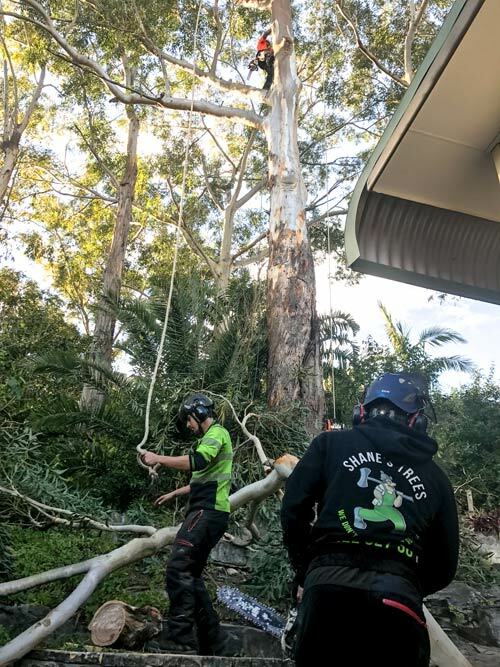 ✔ Our team comprises of professional arborists who are best suited to give you an accurate and reliable arborist report. Your trees are your valuables and there are times you’ll need this arborist report especially when moving. ✔ But that’s not all, we offer emergency tree felling and removal services; we can dispatch our emergency crews to your home promptly when need be. Tree cutting is a delicate task that requires meticulous planning. We’re always attentive and keen each time you contact us with a tree removal task in Hills District. In this day and age of technology and the internet, you can even send us photos of the trees you want removed from your property. That way, we’re able to determine what tools and requirements to bring along. We view tree lopping as a crucial exercise that helps bring out the best in your botanical garden or landscape. As such, we always respond fast and promptly to ensure that that tree that needs pruning or trimming is attended to right away. We’re serious about our work and wasting your time or postponing tree removal exercises isn’t to be expected with us. stump removal and grinding require specialized equipment. There are times winches will be needed to pull trees and stumps towards the desired direction. 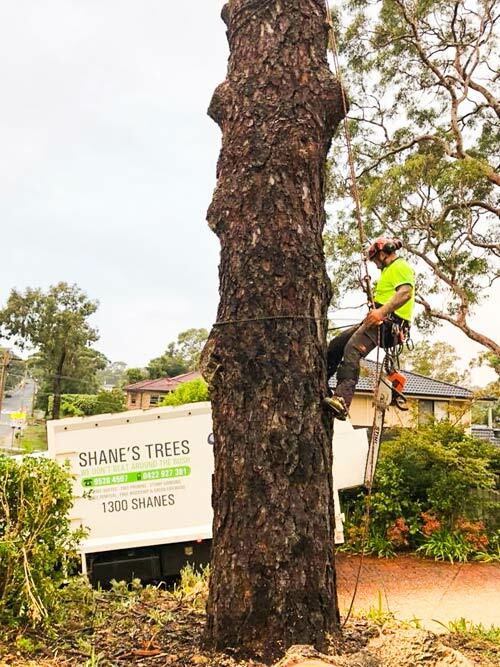 Shane’s Trees has the right equipment and gear to enable our team get the job done correctly and safely. Wide range of services; our tree removal services aren’t limited to just felling and removing trees! Talk to us for all your tree pruning and tree trimming needs. Don’t worry, we’ll clear up the trimmed branches and leaves, these make good content for mulching or a composting. Shane’s Trees attaches great importance to the safety of our staff and that of those around us. Were a fully insured company and in case of any mishaps in the line of duty, we take responsibility for our actions. Luckily, in the many years that we have been in practice, we have never been involved in any accidents like damaging property or injuries. Rest assured that with Shane’s Trees, you’re dealing with professionals who plan meticulously. 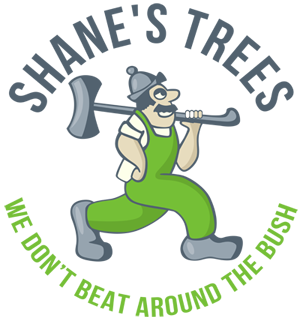 Our services are affordable and we don’t have any hidden charges like cleanup fee or such. Give us a call today on (02) 9528 4507 or 0422 927 382. Our customer care representatives are available on phone 24/7. Feel free to contact us for that emergency tree cutting assignment in Hills District. Your Christmas decorations this year won’t be complete until you’ve neatly trimmed and pruned your garden and hedges. We’d be honored to get this done for you, we derive great joy in transforming your trees into attractive pieces of nature.